Chinese New Year, also known as the Spring Festival, has been celebrated for thousands of years. It is one of the most important holidays widely celebrated in many Asian countries and territories including Mainland China, Hong Kong, Macau, Taiwan, Vietnam, Malaysia, Singapore, Korea, Thailand. Usually falling between January 21st and February 20th, this year's start of the Chinese New Year will occur on February 5th, and is the Year of the Pig. The celebration lasts for about 15 days. The Chinese zodiac consists of twelve animal signs, and is determined by the Chinese lunar calendar. It is based upon the monthly cycles of the moon’s phases, unlike the Gregorian calendar which is based upon the solar cycle. The zodiac begins with the rat, followed by ox, tiger, rabbit, dragon, snake, horse, sheep, monkey, dog and pig. 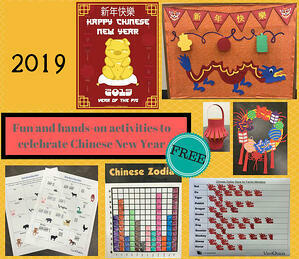 Download this lesson plan for Grades 1-5, meeting Common Core objectives for both Reading and Math, surrounding the Chinese Zodiac, and decorate your classroom for the 2019 Chinese New Year - the Year of the Pig - while teaching your students about cultural traditions around the world! 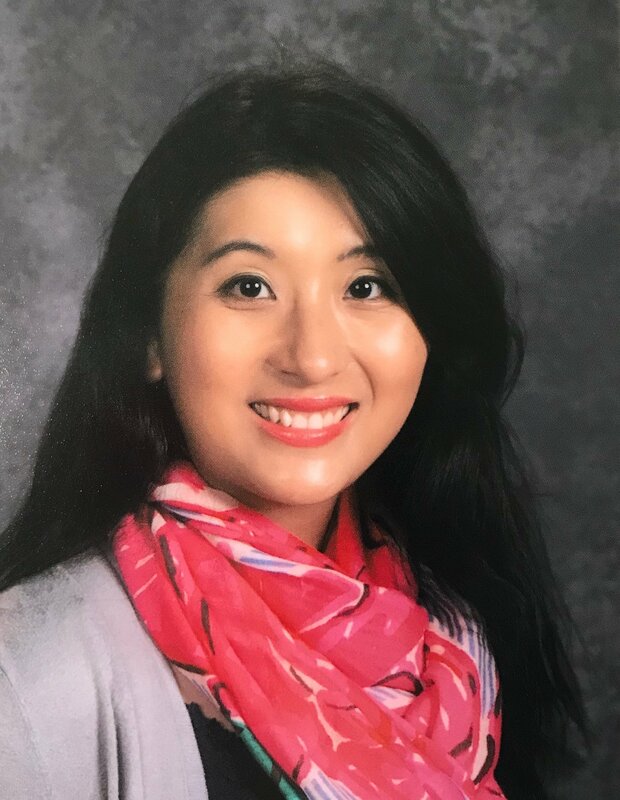 Carman Le is an elementary school educator with experience teaching in multiple school settings, ranging from Title I to STEM magnet to National Blue Ribbon schools. Carman has a master’s degree in teaching (MAT) from the University of North Carolina at Charlotte. She was recognized as a MeckEd Teacher of Excellence in 2015. Carman is passionate about collaborating with teachers and engaging students through hands-on learning and the integration of technology.